Offering weekly dance and drum classes, workshops, education outreach and cultural performances. 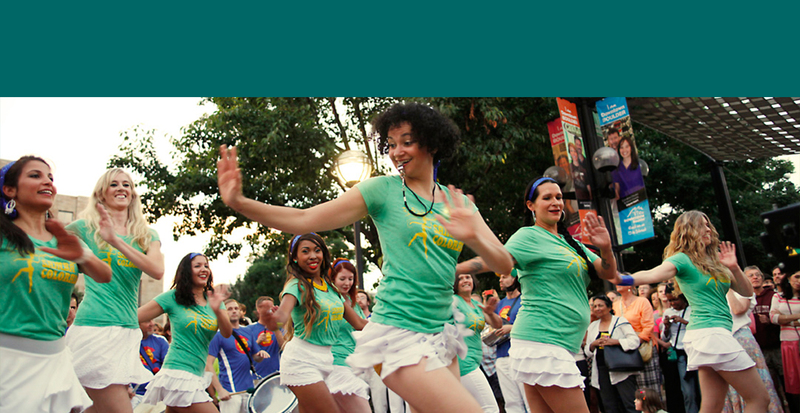 Find out about more Samba Colorado dance classes, performances, and community events. Meet our Artistic Director Kebrina Josefina De Jesus, and learn about the different styles of Brazilian dance she teaches. 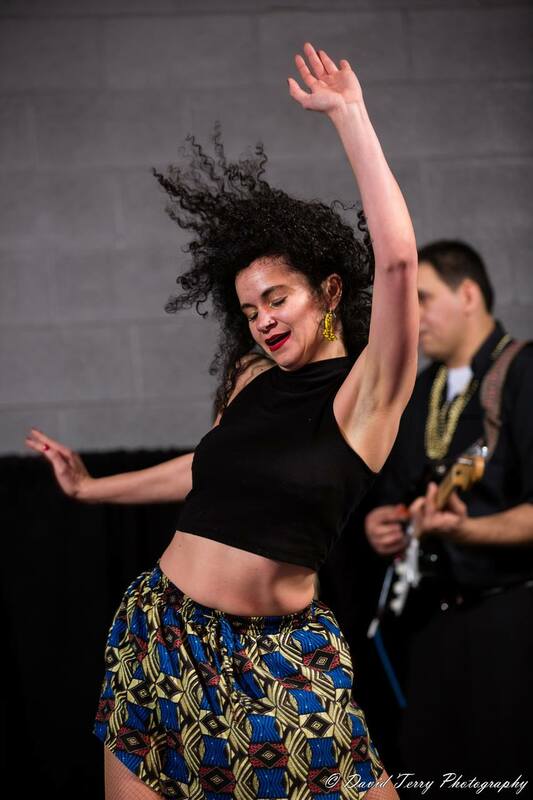 Connect and learn about Brazilian dance and culture through our education workshops, performances, live drumming, artist residencies and more.